Showing results by narrator "Christiane Northup M.D"
By: Christiane Northup M.D., Mona Lisa Schulz M.D.#Ph.D. 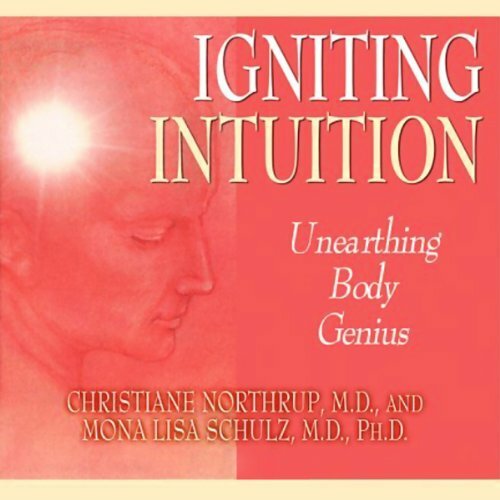 Narrated by: Christiane Northup M.D., Mona Lisa Schulz M.D.#Ph.D. You will learn how to identify, work with, and transform your thoughts, emotions, and behaviors along health-enhancing lines; and how to use your body's unique intuitive language to help you heal your body, mind, and soul.